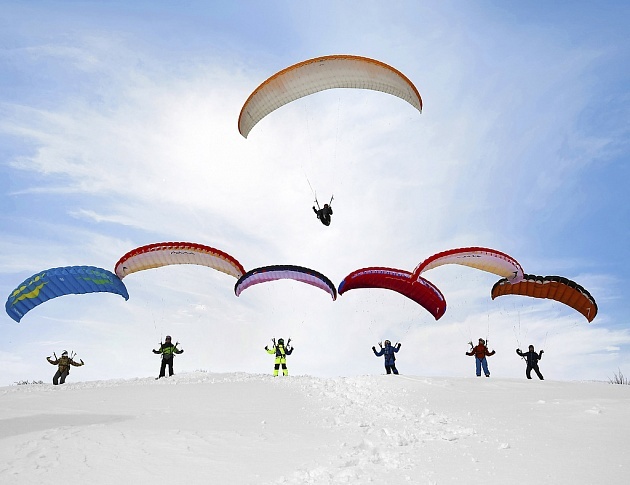 On Kamchatka ski resort “Moroznaya” on May 5 the regional championship of sports of ultra-light aviation in the discipline “paraglider – high-speed hovering” took place. A similar tournament in the Kamchatka Territory was organized for the first time. “Not every Russian region has conditions for holding championships in this discipline. Our pilots, athletes for four years, assiduously mastered this relatively new and complex discipline, because you need to manage not only the “wing”, but also confident skiing. 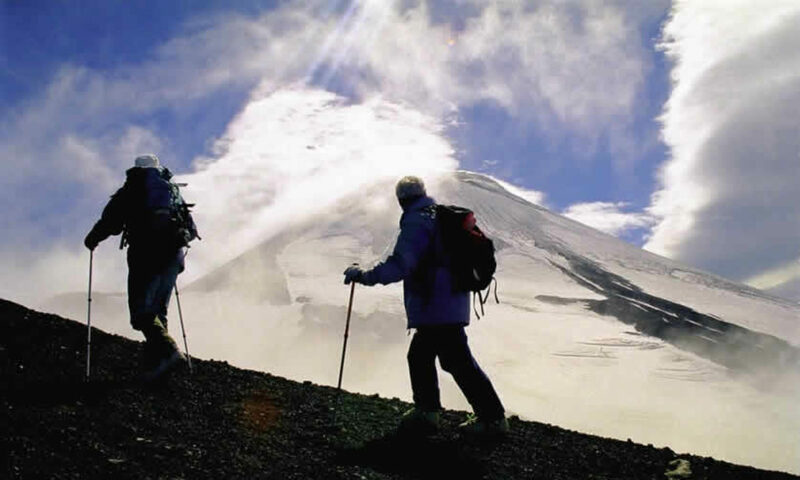 Training was conducted only on the “wild” slopes of Kamchatka – Mount Mishennaya, as well as volcanoes: Avachinsky, Kozelsky, Vilyuchinsky, Cherelchik. In addition, we practiced on Elbrus and in the Altai Mountains, “said Lyudmila Popova, the head of the department for the development of sports and higher sports skills of the regional transport ministry. 9 sportsmen took part in the competition, each had four attempts, one with the worst result was not recorded. As a result of the tournament, Artem Savchenko won first place, Andrei Golovin was second, Anatoly Balykov was third. “The struggle was intense, because it was necessary not only to travel and fly faster than everyone else, but also not to score penalty points when passing the gate between start and finish,” said Lyudmila Popova. Also in the framework of the championship, there were demonstration flights on tandem paragliders with paratroopers landing.